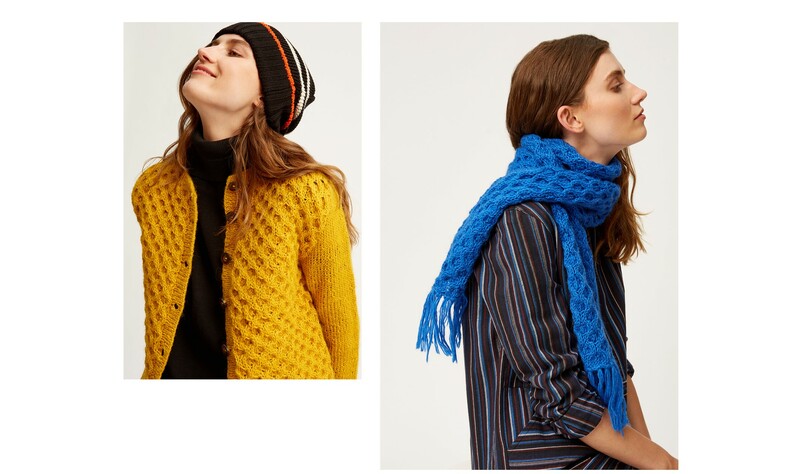 The colder weather means it’s time to showcase your chunky knits, wrapping up warm in order to take on wintery days. Some of you may think it is way too soon to start talking about Christmas but we’ve certainly got bags of Christmas cheer here at People Tree since we’re already planning our cosy outfits for the following 68 days leading up to Christmas day. It’s definitely true that so much of the fun about Christmas is the build-up and excitement running up to the day itself! So embrace this colder weather, jump around in the fallen crisp leaves and keep your fingers crossed for snow this Christmas. We’ve also got some really cute wool accessories that have landed recently- either opt for matching sets or mix and match. Half term is this week and it is well known that it is 7 days that children can’t wait for but parents dread. Here’s some great hero pieces to make half term a little less stressful; putting it lightly. The first look is great for lounging around at home, running after the kids and lots of multitasking. The second is ideal for Autumn walks in the park and the Fishermans Jumper not only looks great but is really comfortable and warm. 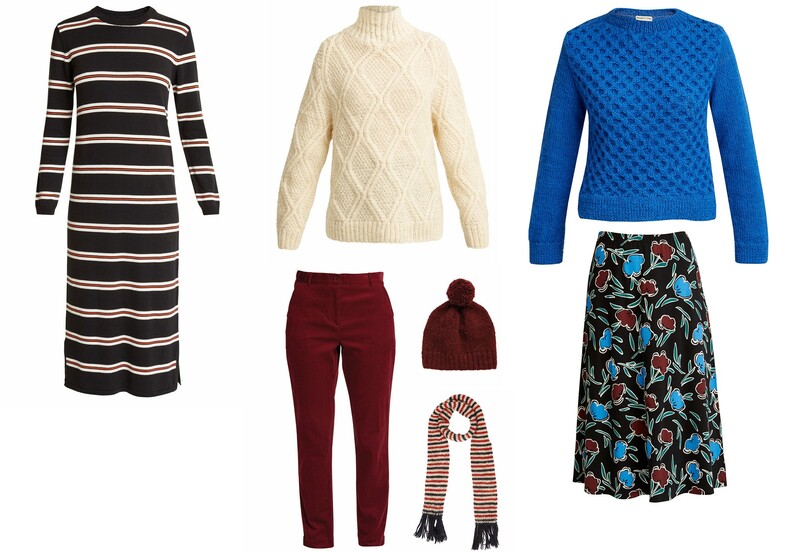 Finally, the third look features feminine florals and works well for a day out shopping and lunch with the family- pair with wool tights and ankle boots and you’re sorted!